This week Smashdome has been update to same level of code and features as that of Overlook. Mall is coming together with the expanded areas. The new areas are designed for different levels of difficulty. 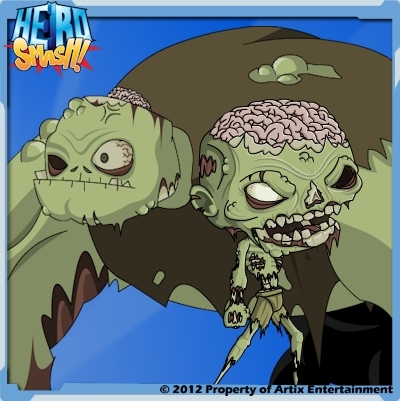 Here a sneak peek of the zombies (still few more being animated). Next week Thankgiving items are coming! Also this Friday at noon Nightwraith gear goes rare and fair-well to PumpCON for another year. Question? instead of an empty lot during the times between Friday 13th and PumpCON, should there be a perm theme park?